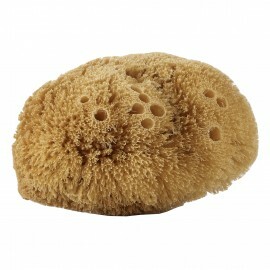 1) Massage your body with Avril organic linen glove to gently remove dead cells. Insist on dry areas. 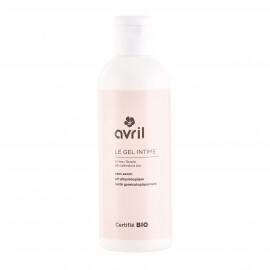 2) Wash your body with Avril certified organic Délice de Poire shower gel for a gentle cleansing. 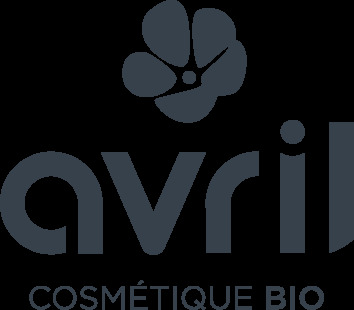 3) Moisturize your skin with Avril certified organic neutral cream. Aqua (water), sodium coco-sulfate, cocamidopropyl betaine, decyl glucoside, sodium chloride, glyceryl oleate, coco-glucoside, aloe barbadensis leaf juice powder*, parfum (fragrance), benzyl alcohol, coconut alcohol, sodium sulfate, dehydroacetic acid, citric acid.